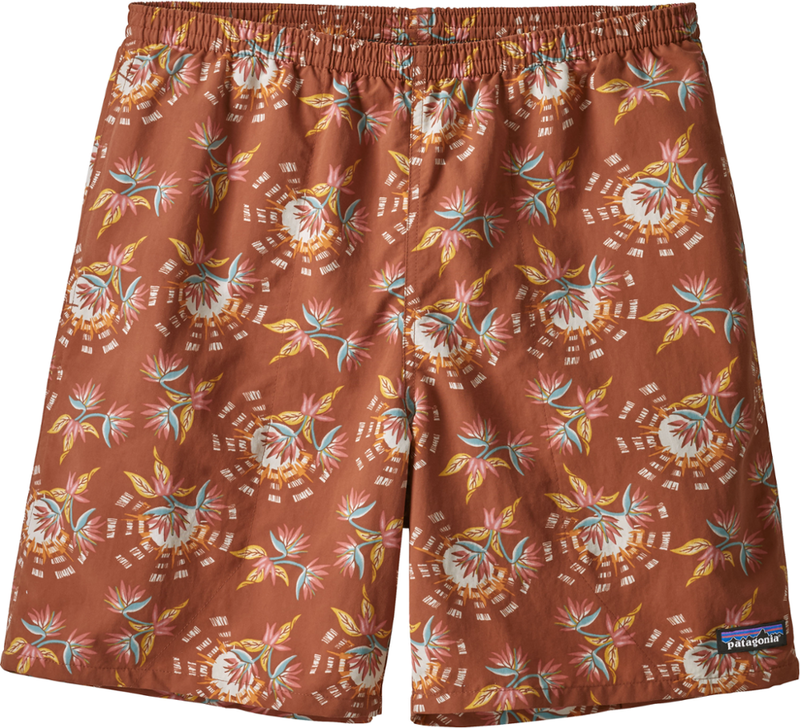 If you long for the days when shorts were actually short, the new Sandy Cays are for you. 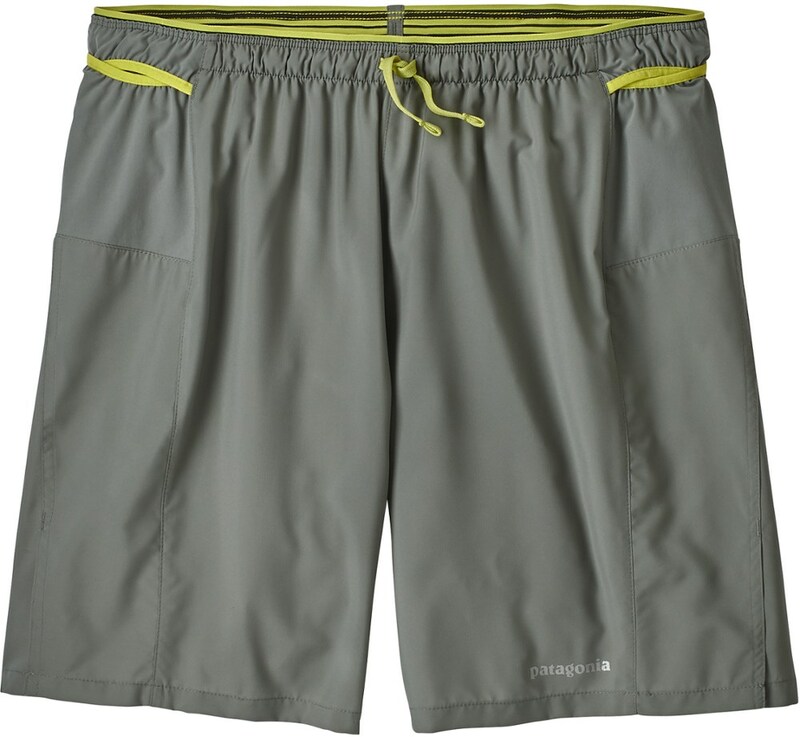 The quick-drying 3.5-oz 100% nylon taslan fabric with 50+ UPF sun protection takes care of the weightor lack thereofand a double fabric layer on the high-wear front-thigh zone ensures serious durability. 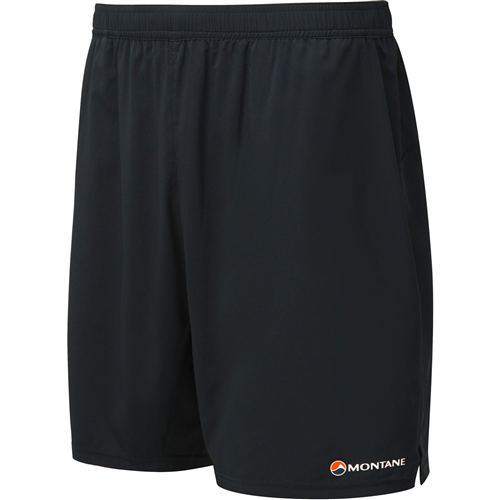 Two mesh-drained slash pockets in the front, two pockets (one drop-in and one zip-closure) on the back and a zippered security pocket on the right thigh provide ample storage. And if youre packing more gear than the comfy, elastic-back waistband can handle, the belt loops are always there for backup. 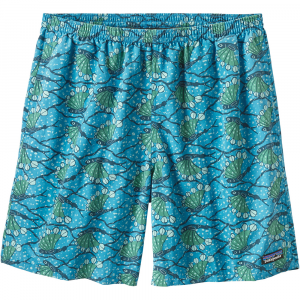 Light but tough, our cool-wearing Sandy Cay Shorts stand up to the most heated tropical fishing conditions. The quick-drying, 3.5-oz nylon taslan fabric takes care of the weight-or lack thereof-and ensures serious durability. Two mesh-drained slash pockets in the front, one zippered pocket in the back and a zippered security pocket on the right thigh provide ample storage. And if you're packing more gear than the comfy, elastic-back waistband can handle, the belt loops are always there for backup. Inseam is 8". 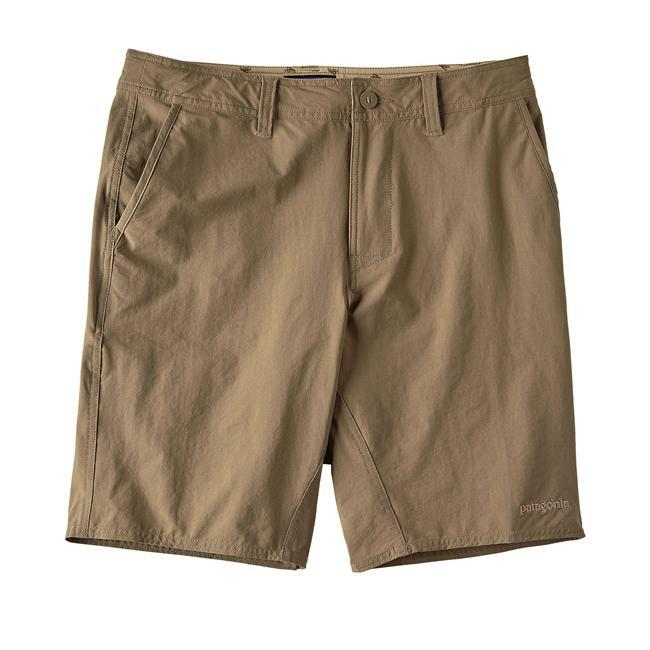 Whether you're casting for bonefish in the Bahamas or jet-setting to exotic beaches off the coast of Thailand, the Patagonia Men's Sandy Cay 8in Shorts are just the ticket to easy-wearing bliss in balmy conditions. Lightweight enough for warm-weather comfort, yet tough enough to withstand serious use and abuse, the nylon taslan strikes an ideal balance between airy-cool comfort and durability. 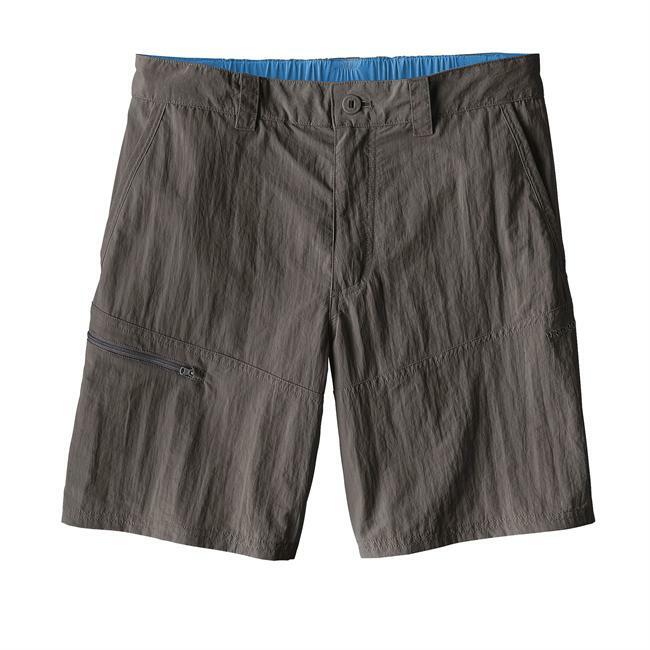 Since nylon resists wrinkles, these shorts are a great choice for extended travel, where regular changing is often a luxury. Plus, its UPF 50+ rating ensures proper protection from the searing-hot sun when you're casting a line or kicking back on the beach. Moreover, there's plenty of storage space including: mesh-lined hand pockets for quick drainage, a zippered utility pocket, and drop-in thigh pocket.